DHS Spas and Hotels provide a unique, relaxed, first-class environment for enjoying soaking and swimming in pure mineral water. Come for the day – we’d love to see you! Full spa services await in Desert Hot Springs… and the waters… so fine. Ready for something new? 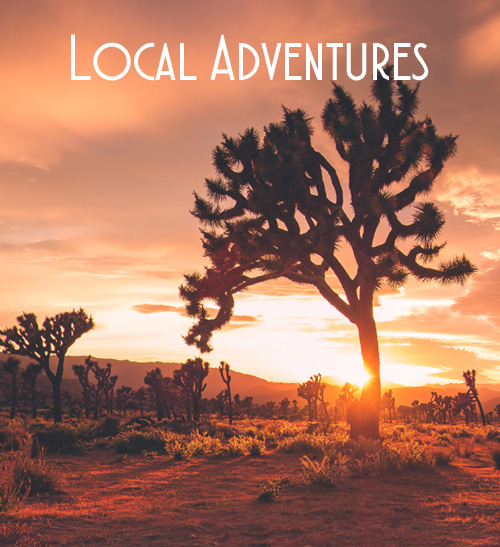 Explore our corner of the Coachella Valley or branch out – Joshua Tree National Park is only about 30 miles away. Face it. It’s our water. There’s nothing like it. Anywhere. To duck out and de-stress, nothing beats the healing hideaways of Desert Hot Springs. Situated high overlooking the Palm Springs area, our boutique resorts are known worldwide for natural, healing, hot mineral water. Our intimate inns offer an impressive array of soothing spa services — from salt scrubs to spice massages, Finnish saunas to facials, Ayurveda to aromatherapy, power polishes to poolside pedicures, waxing to wraps (with clay and mud and seaweed and many more healing elements) and more. These desert resorts represent many styles: Mid-century Modern, Moroccan, restored Hacienda, B&B, casual, classic, clothing optional and more. 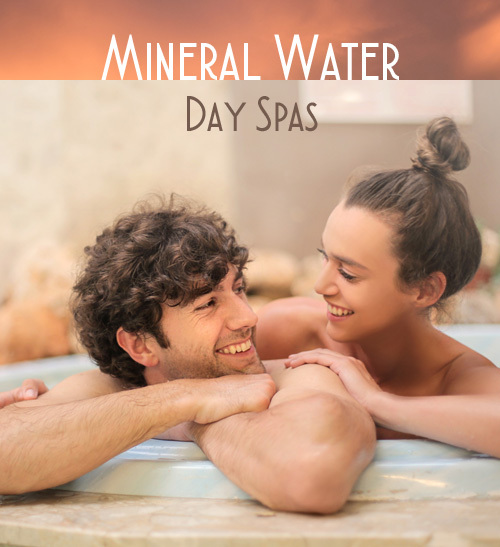 They draw visitors from around the world and throughout the U.S.
There’s something very special about soaking in our therapeutic mineral waters. Something we want you to experience. For years places in California like Calistoga, Glen Ivy, Harbin Hot Springs and the Esalen Institute have drawn people from all over the world to soak in their mineral waters – and the Spas of Desert Hot Springs are no exception to this attraction. Our mineral spring water is pure and odor free. Whatever you’re looking for in your own spa experience, you can discover it in California’s Spa City – Desert Hot Springs. Plan your trip today! For rates and reservations, please contact the hotels listed at left. Face it. It’s our water. Desert Hot Springs’ groundwater is ranked among the nation’s best. The storied waters have multiple awards in the past nine years in the International Water Tasting Competition at Berkeley Springs, WVA. Honors include the 1999 and 2004 Gold Medals for the “Best Tasting Municipal Drinking Water,” three Silver Medals and one Bronze. Known internationally for its vast underground aquifers of pure cold water and soothing natural hot mineral water, Desert Hot Springs is serious about its precious resource! This community education program is designed to empower local citizens and communities to take voluntary steps to protect its award-winning ground water resources. Have you ever relaxed into a hot bath? Maybe poured in some mineral salts for extra pleasure? Well, that’s a pale imitation of the “real thing.” For centuries, people throughout the world have “taken the waters” by soaking in hot mineral springs. The reason? Well, it feels really, really good. And it’s good for you too. But you don’t have to take the scientists’ word for it. You can conduct your very own scientific study. Just visit one of the Spas of Desert Hot Springs and slip into the water. It’s that easy. The cold water is just as pure as the hot water. And it’s delicious too. So delicious, in fact, that our municipal drinking water has won gold, silver, and bronze medals over the last few years in an annual international water competition (which made some towns in Europe pretty envious). You can’t taste this water anywhere but here. But sampling it for yourself is simple. 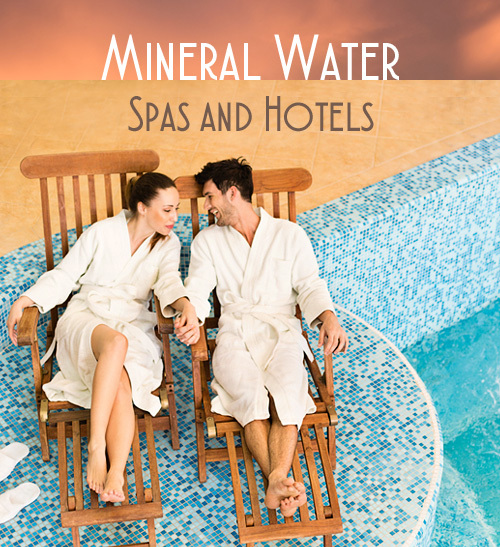 Just visit one of the Spas of Desert Hot Springs and then pour yourself a glass of water. It’s that easy. Hot or cold, our mineral water is unique. It has no smell, unlike lots of other mineral waters. It’s crystal clear too, never discolored like some other waters. And it has its own special “feel.” Some call it satiny. Some describe it as silky. Everybody calls it delightful. Nowhere else in the world can you find water like this. It’s perfect. And perfectly natural too. So pure you can drink it. So warm you can soak all day. So delightful you’ll never want to leave. Isn’t it time you got to know the spas of Desert Hot Springs? There really is something special about the water.